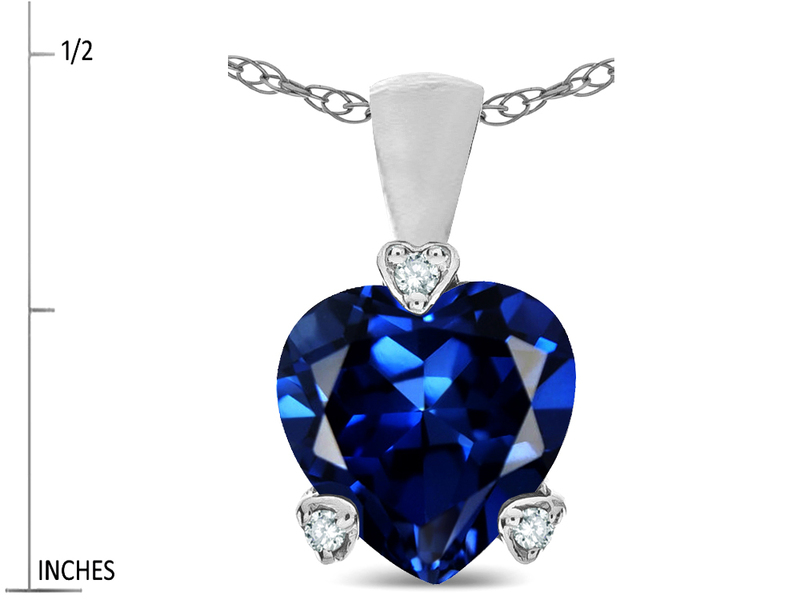 The impressing Tommaso Design™ Heart Shape 8mm Created Sapphire Love Pendant Necklace, crafted in 14 kt White Gold. 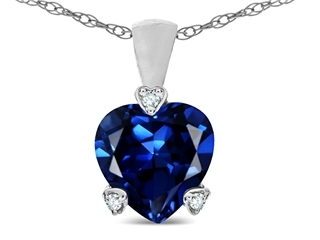 This attractive design is mounted with 1 stone prong set blue Heart Shape Created Blue Sapphire i2-i3 clarity, 3 stones 0.015 carats total weight, prong set Round White Diamond L-M color I2-I3 clarity. 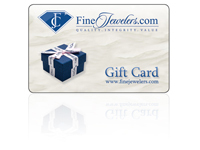 This design measures 8.00 mm wide, 24.00 mm long.